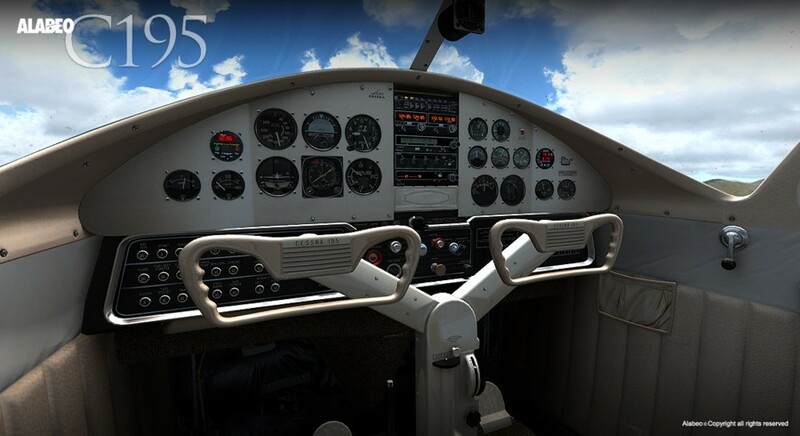 Alabeo has hit another ball out of the park with the C195 Businessliner add-on package for Microsoft Flight Simulator X and Lockheed Martin Prepar3D (P3D) v2. 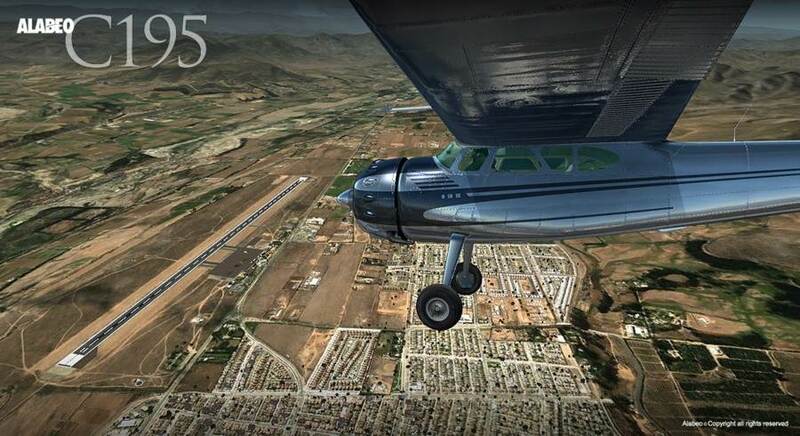 This stunning classic aircraft features a slick, aerodynamic shape (for the time period in which it was designed) and was the plane to be seen in during its era of release. 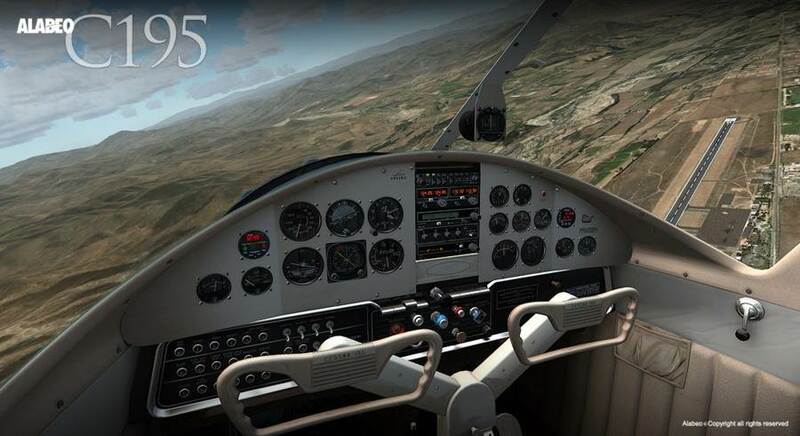 This aircraft offers an enjoyable experience in flight in our simulators, and for anyone who has an interest in classic prop aircraft, or for those that are collecting Alabeo or Carenado aircraft, do yourself a favour and add this quality model to your virtual hangar! Superb material shines and reflections on surfaces. 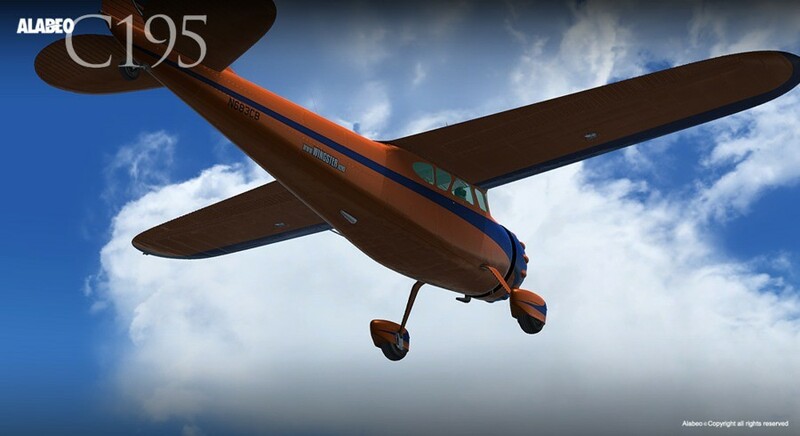 Blank texture pack for creating your own paint/livery designs.